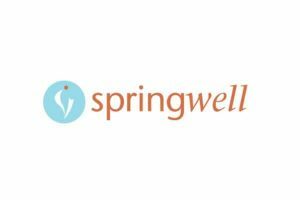 Springwell (ASAP) is a private, nonprofit agency. Provides coordinated home-care and community services to seniors, their families and caregivers. Offers free, private pay and state subsidized services. Has contract with the Executive Office of Elder Affairs. Handles Protective Services investigations. MassHealth Programs include PCA, GAFC and AFC. Money Management Program: available for 60+ and for disabled adults under 60. Offers both bill paying assistance and rep payee program. Services for those age 60 and over and those under 60 with alzheimers. MassHealth programs: PCA, GAFC & AFC for disabled adults on MassHealth, family caregivers of elders. Fees vary by program. Home care service copays are based on income. Other Information: Info Specialists include Mary Claflin, Carol Thrope, Eleanor Mezer & Shiela Purdy.